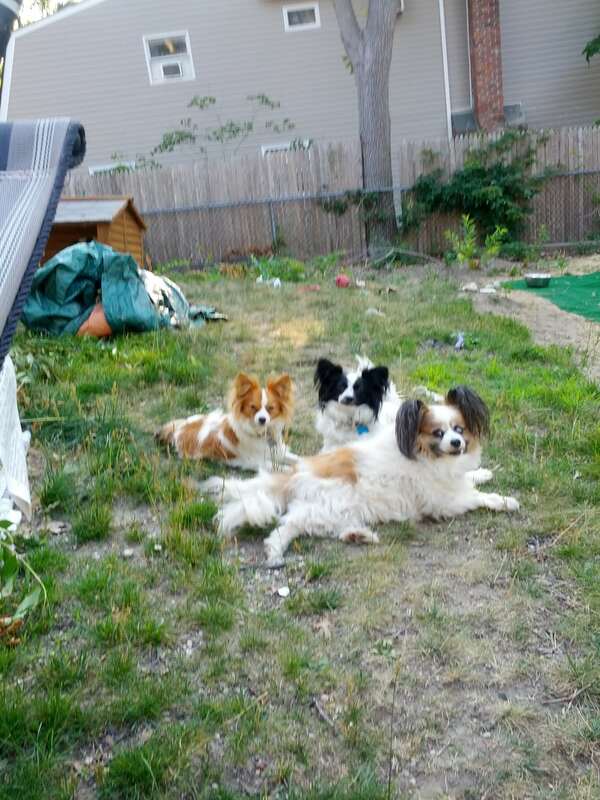 My three Papillons were not such good eaters with their grain free dry food. They would graze during the day but I would throw out a good amount of uneaten food daily. 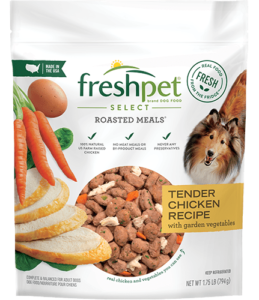 Then I discovered Freshpet varieties which I add into the dry food… now they leave me nothing but empty bowls. My older dog Gizmo, makes sure to give me a “gentle reminder” when his bowl is empty by taking his paw and flipping the bowl!!! I have to say that they do not have any digestive issues with this product and have a little extra pep in their step!